LOCATION! BOM NO fault to property! new carpet, counters, lighting, paint. Awesome location for the Urbanite who wants to be near the action but have an affordable home. 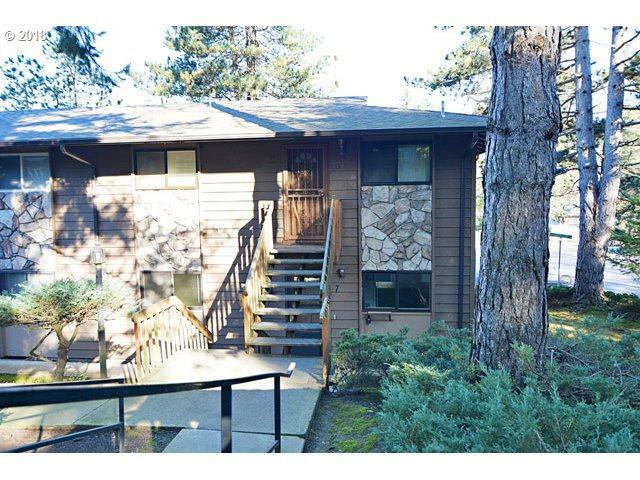 Super easy access to Multnomah Village, minutes into downtown Portland, Gabriel Park. Large kitchen with lots of counter space, open concept with a large Brkfast island. Deck for a BBQ. Washer/Dryer in unit.